At this time the only devices that are 100% compatible with the Jolt App are iPad's. Other Android devices can use the Jolt Beta App. Jolt Lite is compatible with all smartphones. Prices are subject to change and may differ depending on where they are purchased. All iOS 12 capable devices with 2GB RAM and 1.5 GHz processors or higher are fully supported. Sixth Generation iPads or higher is the best option as they will last the longest. Fourth Generation iPads and higher are compatible but will not last as long, this includes any generation of iPad Airs, Pros, and iPad Minis. Third generation iPads are compatible, however, it is likely they will not be supported by Apple in the very near future. First and Second Generation iPad's are not compatible with Jolt as they are no longer supported by Apple. Android devices require higher hardware specs. 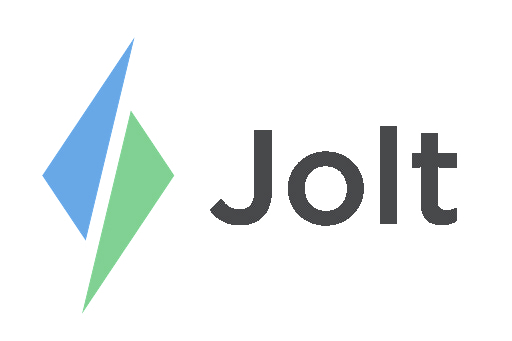 For questions on specific devices please reach out to Jolt Technical Support.